Enhance your next adventure by choosing customized selections of 1:25K raster maps for your handheld GPS device. Our BirdsEye Select database contains high-resolution images for a true representation of your surroundings, including roads, buildings and terrain, so you can define what you need. 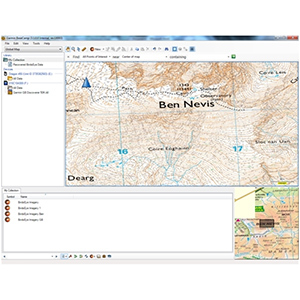 Features detailed 1:25,000 scale raster maps, giving a new level of detail to your onboard maps, whether a campsite, remote retreat or extreme sports event. Layer BirdsEye Select over other vector maps on a handheld to enhance features, such as roads, buildings and terrain contours in your chosen area. 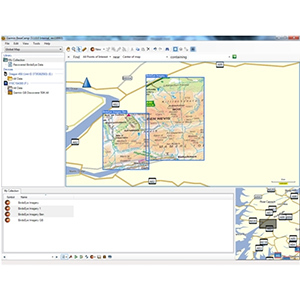 Provides precision detail for the swift identification of parking areas, clearings for camping, trails and water sources plus terrain type and land use. 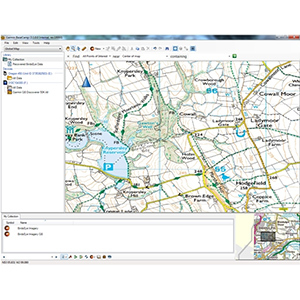 Displays the familiar Ordnance Survey Great Britain (OSGB) map detail, including trails, footpaths, view points, natural reserves, firing ranges, point of interest symbols, spot heights and contour detail. 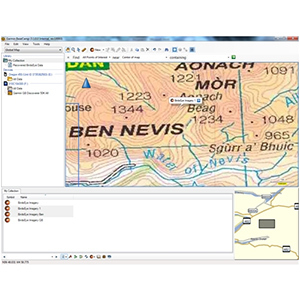 BaseCamp™ software (version 3.1 or later) must be installed on the computer (Windows® or Mac®) to select and transfer map data. BirdsEye Satellite Imagery maps provide true representation of your surroundings with high-resolution color imagery. BirdsEye TOPO Raster maps are high-quality USGS and NRC raster maps that offer a real-life view of terrain and points of interest. BirdsEye Select Raster maps are high-quality raster maps with terrain contours and points of interest. Topographic maps do not change substantially, very often. Garmin BirdsEye Select raster maps are updated following a 2 to 3 year cycle, which allows the largest number of changes to be included at the same time. The file size of this download varies on the amount of area selected. Downloads may be stored to internal memory or SD™ card. The map must be completely used and downloaded within 1 year from the activation date and will expire thereafter. You must have the latest version of BaseCamp™ installed on your computer before you can use this subscription. 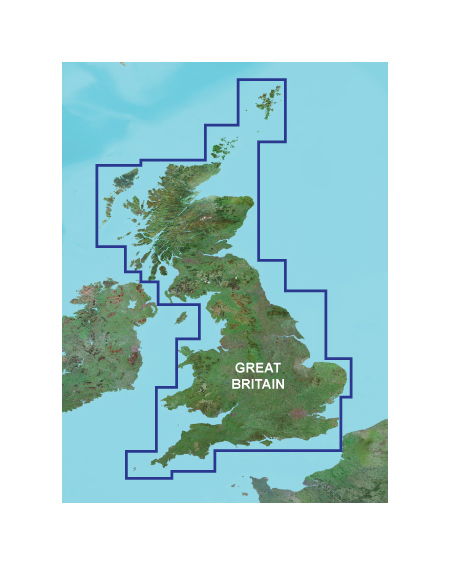 Features comprehensive coverage for all of Great Britain, including England, Scotland and Wales. A single purchase allows you to select and choose up to 3,000 square kilometers of coverage across the outlined area shown. Additional quantities can be purchased if coverage needs exceed 3,000 square kilometers. 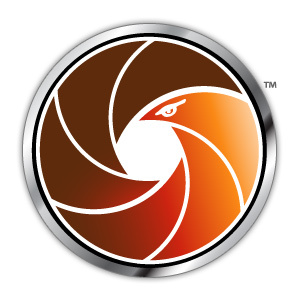 ¹Once the BirdsEye Select product has been downloaded, you have 1 year to use all of the applicable credits.